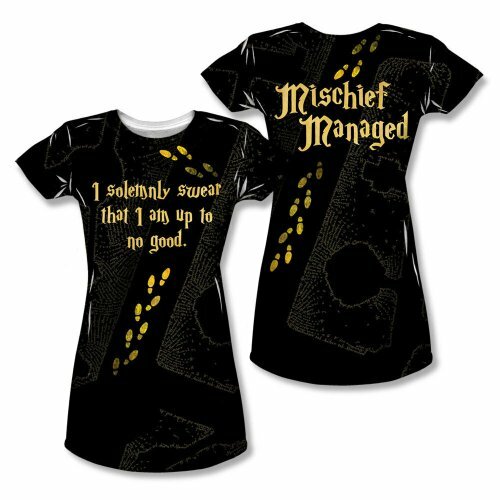 The Harry Potter movies and books are still as popular as ever so today we have 18 great clothing gift ideas for Harry Potter fans of all ages. 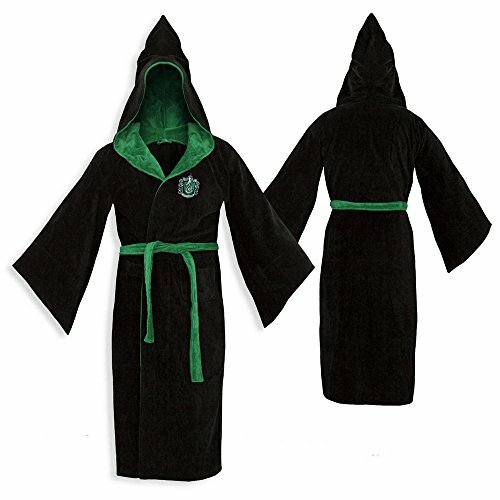 Following on from our earlier posts, 20 Amazing Gifts for Harry Potter fans and 18 Magical Harry Potter Gifts Under $20, this selection is all clothing or accessories. As you might expect, there are loads of t-shirts, sweatshirts and hoodies available with a multitude of slogans, images and saying so I’ve chosen my favorites to show you today. 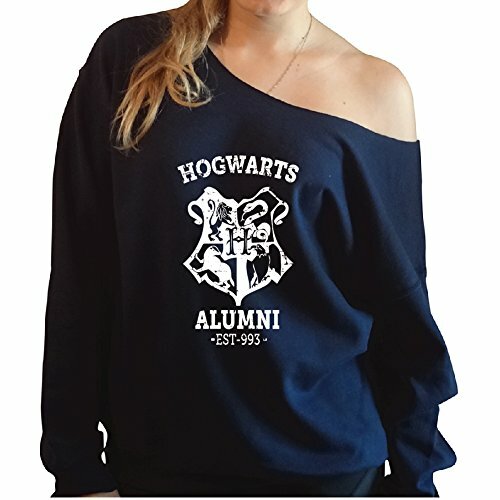 I love a slouchy sweatshirt and this Hogwarts Alumni is no exception. Made from 100% cotton and using eco-friendly inks, the off the shoulder style makes it just a little bit different. 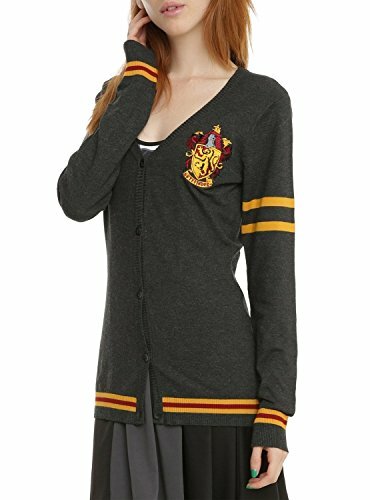 The Gryffindor cardigan looks exactly like my old school cardigan – except for the crest and colors of course. 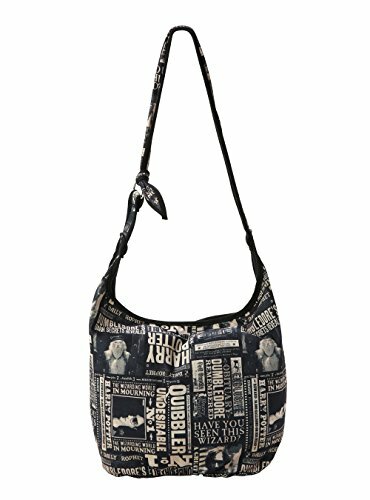 I also like hobo bags – they are roomy and the shoulder strap is my style of choice for any bags and purses. 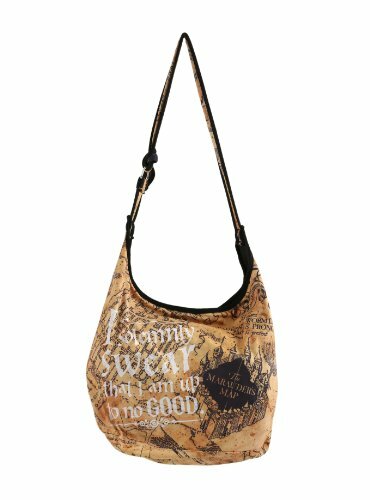 I really like the Marauders Map imagery anyway but I think it looks fantastic as a print design on this bag. 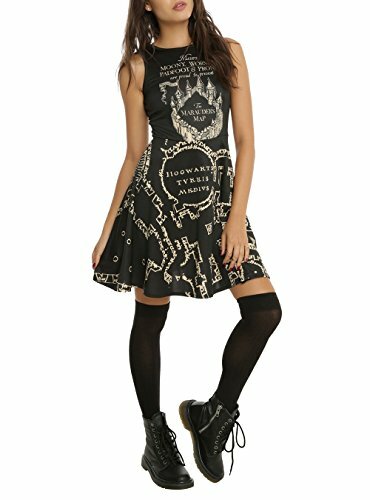 I’m not sure I’d wear the Marauders Map dress these days but if Harry Potter had been around in my youth, I’d have snapped up this dress in a heartbeat! There isn’t so much choice for the guys but these three t-shirts all look so cool. 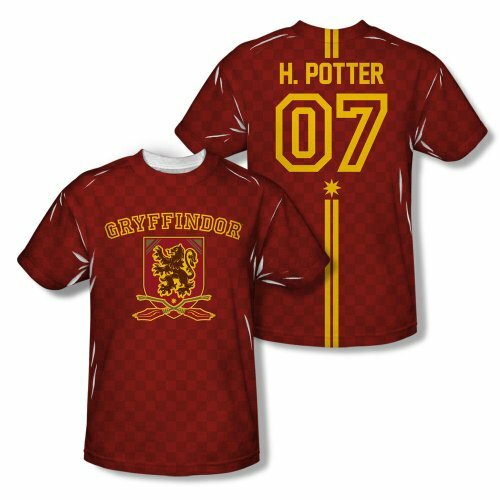 The Gryffindor Quidditch shirt is available in men’s or women’s sizes and is also available as 02 Weasley. 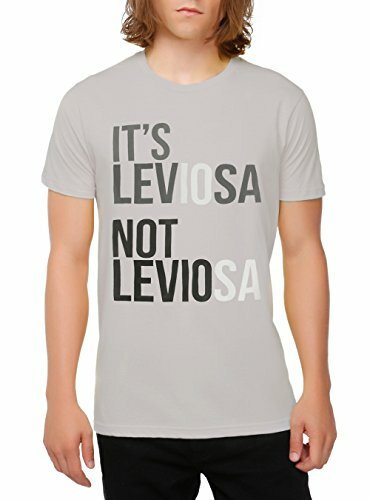 I also like the leviosa t-shirt – fairly muted and simple graphic design but it’s exactly how Hermione tried to explain to Ron when he was struggling with the spell in the movie. 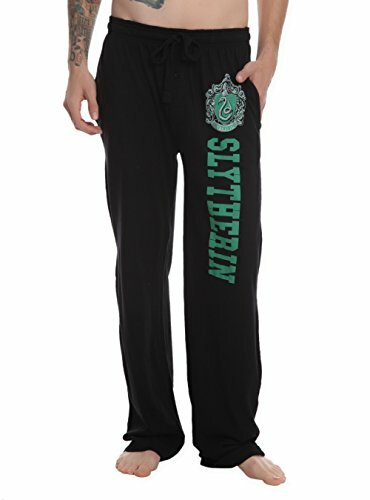 If your guy is more of a secret harry Potter fan then these pajama pants or bathrobe might suit. 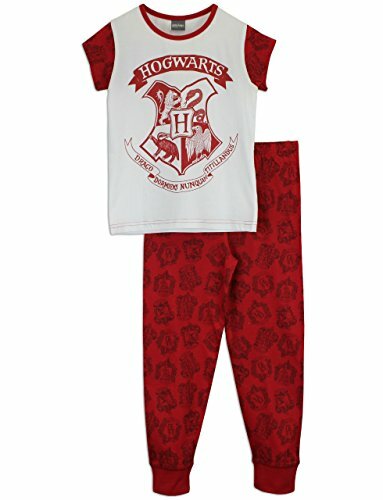 The pajama pants are available as all four house names although sadly, I could only find Slytherin and Gryffindor versions of the bathrobe. 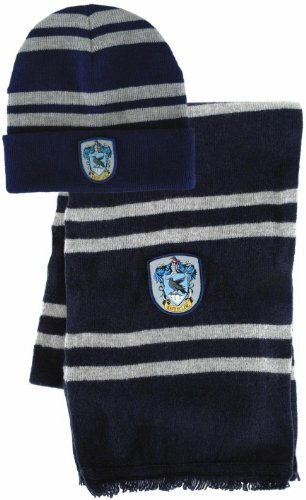 There are lots of Harry Potter scarves and hats available though so you should be able to find the one you like. 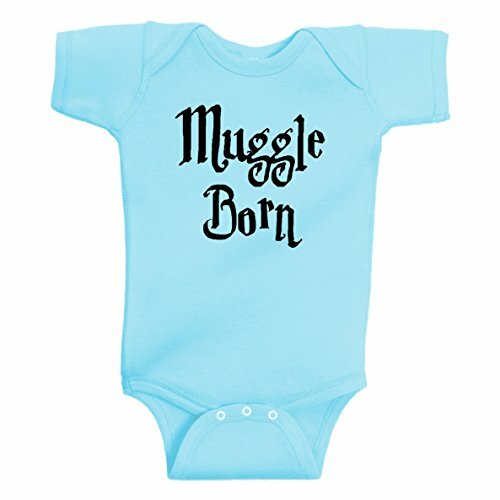 I was very surprised to find such a small selection of children’s items with a Harry Potter theme. 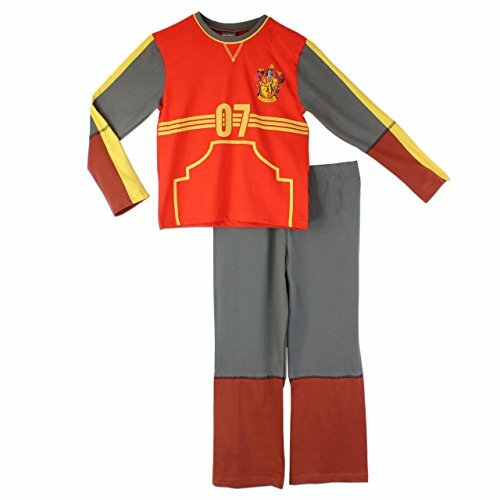 The Quidditch pajamas look great for any young lad and I do like the Hogwarts crest pajamas too. They say boys/girls but I think most kids wouldn’t care too much and neither design is very gender specific. 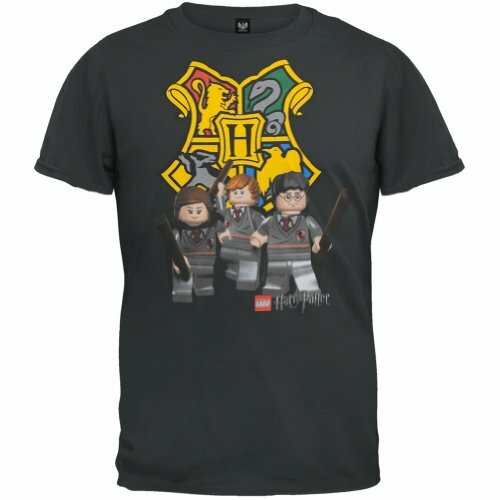 I love the design on the Lego Harry Potter t-shirt – but then I used to have a huge Lego collection and still have a soft spot for it! 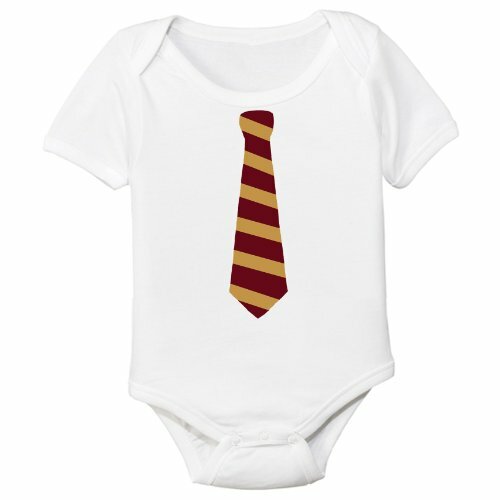 Lastly, we have a small selection of baby bodysuits or onesies – all with a Harry Potter theme. Again I was surprised to find so few but these ones stood out from the crowd to me. 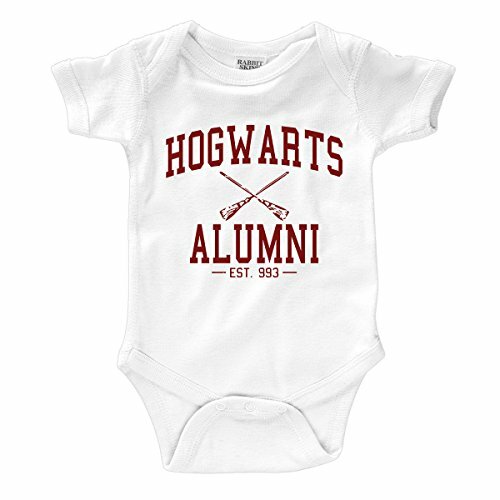 They would make a perfect gift for any new parent who is also a Harry Potter fan. You have to get them started young after all! 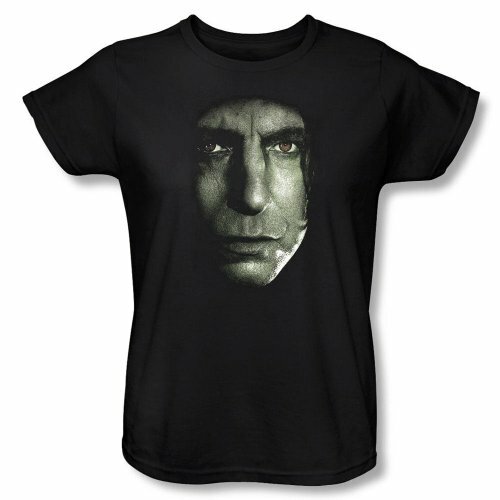 I hope you found some inspiration today if you are looking for a Harry Potter themed gift. 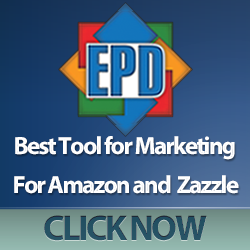 There are so many items available, it’s hard to find the good quality ones but I hope you’ve enjoyed the ones I did find for you. If you have a geek or gamer to buy gifts for, don’t forget to pop back regularly and browse our topics – we try to cover as many geeky or gamer themes as possible but if your niche isn’t covered yet, just let us know in the comments below and we’ll add it to our big giant list of to-do’s!